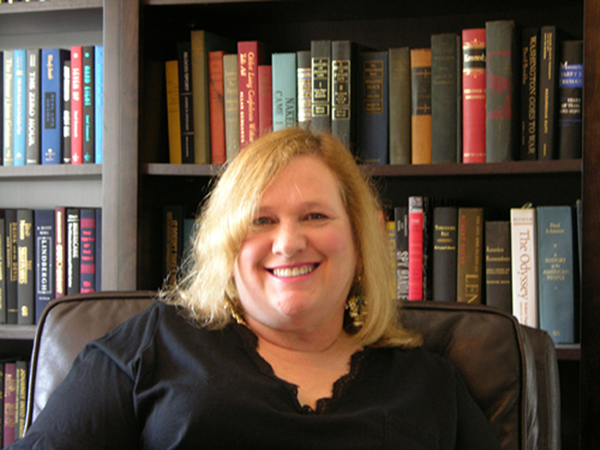 Independent author Kelly Cochran will share her journey to publication, from making the decision to go the independent route to holding the book in her hands, at the St. Louis Writers Guild workshop from 10 a.m. to noon, Oct. 5, at the Kirkwood Community Center, 111 S. Geyer Road in Kirkwood. Free to Guild members, $5 for nonmembers. Sharing both the good and bad of her experience, Kelly will discuss the paperwork involved in publishing, book formatting and book cover options, software and services, marketing, and other topics. Her Independent Author manual will be available for sale and includes useful information to help guide you along the path to publication. Find out more about the St. Louis Writers Guild and upcoming activities at www.stlwritersguild.net. Writing is Like a Marathon, but I Wouldn't Know.